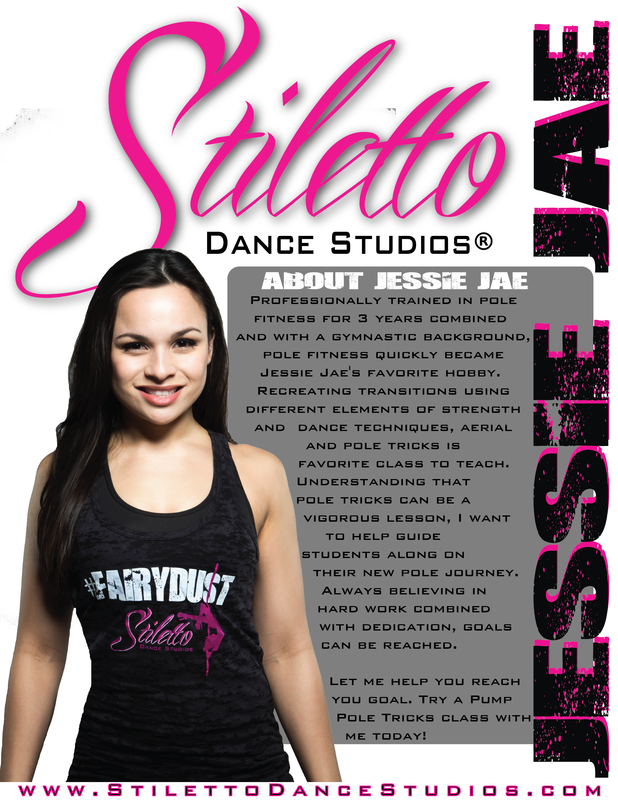 Professionally trained in pole fitness for 3 years combined and with a gymnastic background, pole fitness quickly became Jessie Jae's favorite hobby. 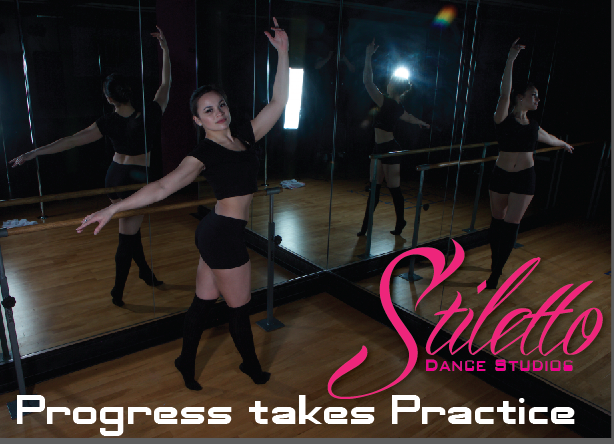 Recreating transitions using different elements of strength and dance techniques, aerial and pole tricks is favorite class to teach. Understanding that pole tricks can be a vigorous lesson, I want to help guide students along on their new pole journey. Always believing in hard work combined with dedication, goals can be reached. Let me help you reach you goal. Try a Pump Pole Tricks class with me today!